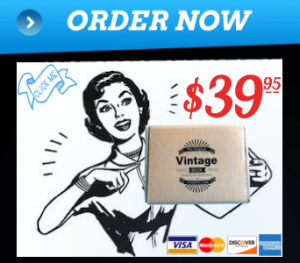 Our monthly subscription box -vtgbox- is a little different than some of the commonly known and popular Sub Boxes. The main difference is each one of our boxes is different and contains different items – No box is the same. Also in order to deliver the best experience possible we offerer an option to semi-customize your monthly box. By optionally sharing your gender and/or interests with us during the sign-up process you are able to help us identify and include items from our vast inventory of vintage, antique, obscure, and curious goodies. An example of how your monthly box takes shape – If you are a Vintage Gal that has an interest in vintage jewelry you will most likely receive an inclusion of vintage jewelry, sterling silver items, and more lovely items. 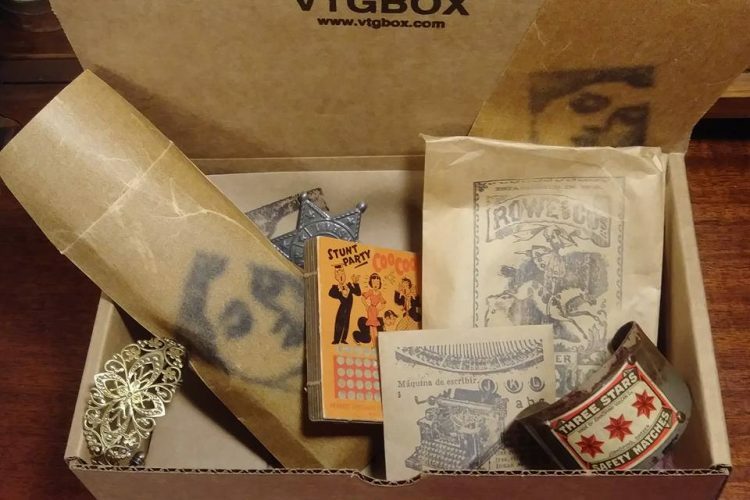 We have vtgbox builders on staff that have a great eye for all sorts of vintage items.